At my counselling service in Newcastle Upon Tyne and Wallsend Counselling Psychology and psychotherapy is offered for eating disorders. Eating disorders include binge eating, bulimia and anorexia. Sometimes people are diagnosed with “other specified feeding or eating disorder”. I have specialised for several years within a weight management service which included working with emotional eating, self esteem and body image. 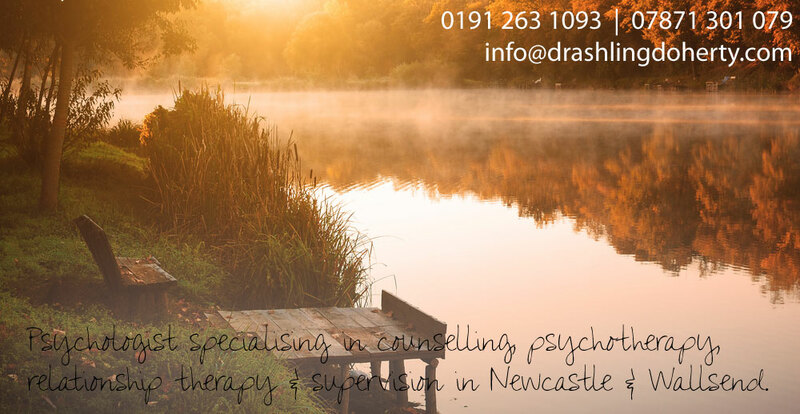 If you decide Counselling is the way forward then we will discuss your needs and goals of therapy.